My cousins from Seattle introduced me to Cabo San Lucas almost ten years ago and since then we have spent every Thanksgiving week there together with a few extra vacations thrown in as well. During that time, I have come to love that particular part of Mexico. The people who live there work hard and are proud of where they live and what they do. They welcome visitors with open arms and are very dependent upon the tourist trade for their livelihood. 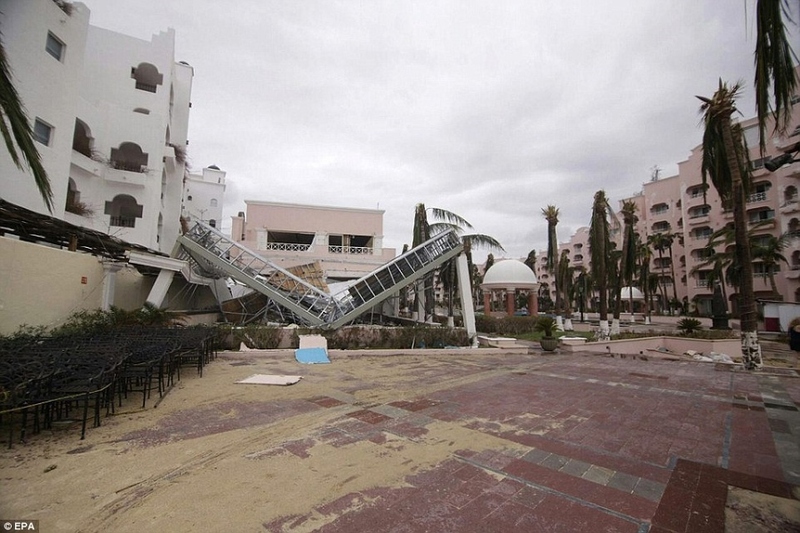 The powerful Category 3-4 Hurricane Odile arrived last week as a most unwelcome visitor. 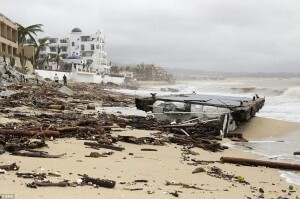 The devastation of the Baja California Sur area has left its inhabitants with a lack of power and drinking water. Many have lost their homes. Resort areas will take weeks to months before they will be operational and able to accept guests. The Mexican government has stepped in and has begun ferrying some of the almost 30,000 tourists to airports in Tijuana, Mazatlan, Guadalajara and Mexico City in order to catch connecting flights back to the US and other parts of the world. 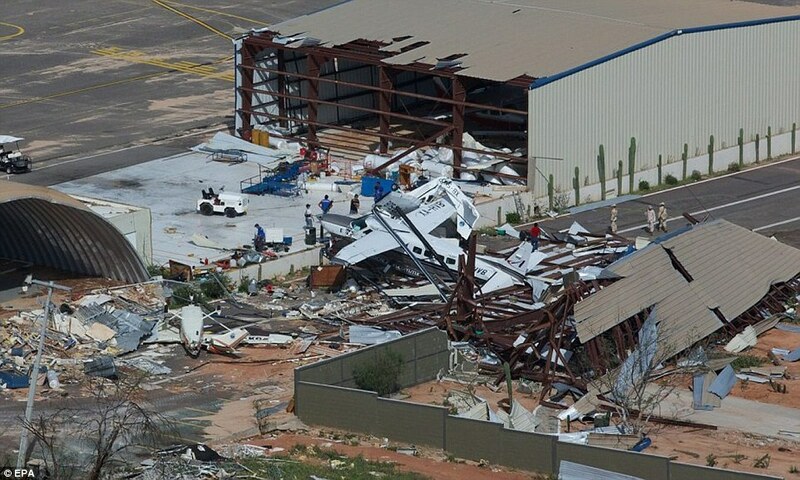 San José del Cabo International Airport (SJD) has been working diligently to facilitate the clean up effort of removing debris in order to reopen the airport to commercial carriers as soon as possible. However, given the extensive damage to the terminal buildings, it will take several days before they completely reopen the terminals to travelers. The control tower, runways and ramps were quickly repaired yesterday to allow the Mexican Air Force to commence the airlift without delay. This on-going airlift is also transporting much needed food and medical supplies to the affected areas of the Los Cabos region. El Aeropuerto Internacional de La Paz (LAP) will likely resume normal operations by September 18th or 19th. The first two domestic flights out of Los Cabos arrived safely in Los Angeles and San Diego this evening. A third, flight 279, is expected to arrive at about 9:20 p.m. 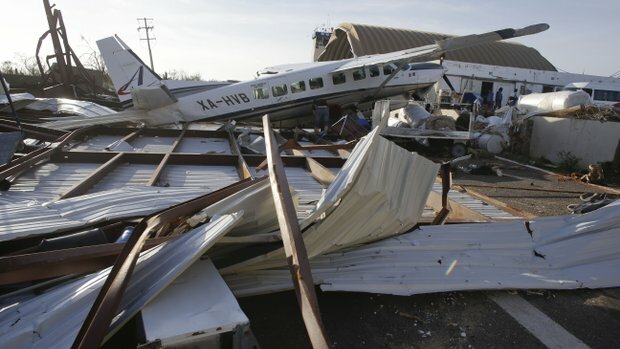 The airport remains closed to commercial air service, but local authorities have authorized outgoing humanitarian relief flights. 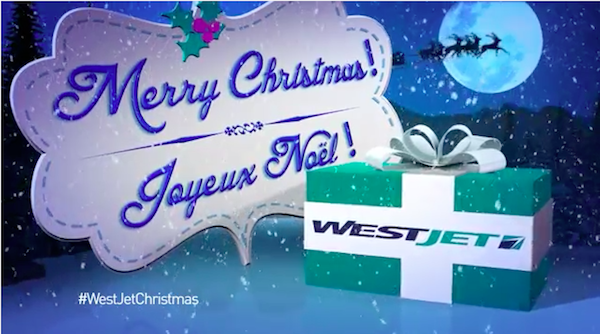 Customers waiting at the airport are being boarded on those flights on a first come, first serve basis. 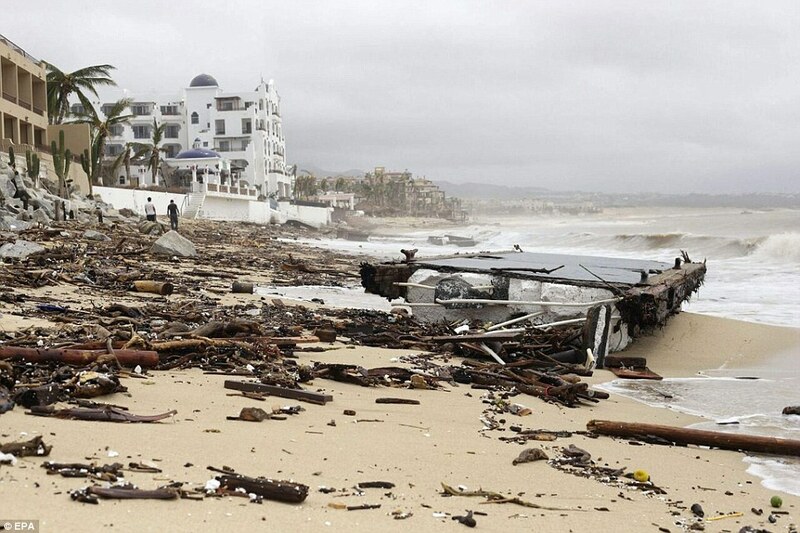 All flights to Los Cabos have been canceled. 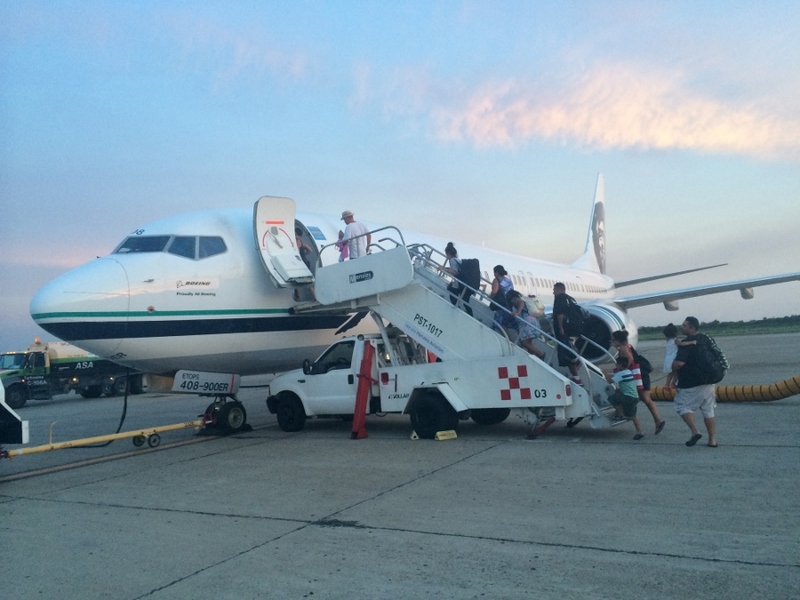 Alaska will operate six humanitarian relief flights out of Los Cabos International Airport. 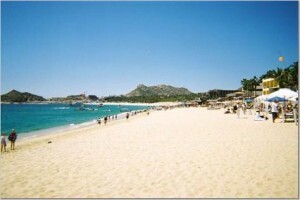 The six flights to Los Cabos will be loaded with water, food and supplies. Alaska Airlines is also giving individuals the opportunity to donate to its relief efforts. To donate your Mileage Plan™ Miles to Hurricane Odile/Los Cabos disaster relief efforts, please select the Alaska Airlines Charity Miles Pool for your donation. Contributions will be used to support charities involved with Hurricane Odile relief efforts and for transportation of medical staff and volunteers. More information can be found on the Alaska Airlines Charity Miles page. One of the things I love to do in Cabo is sportsfishing. 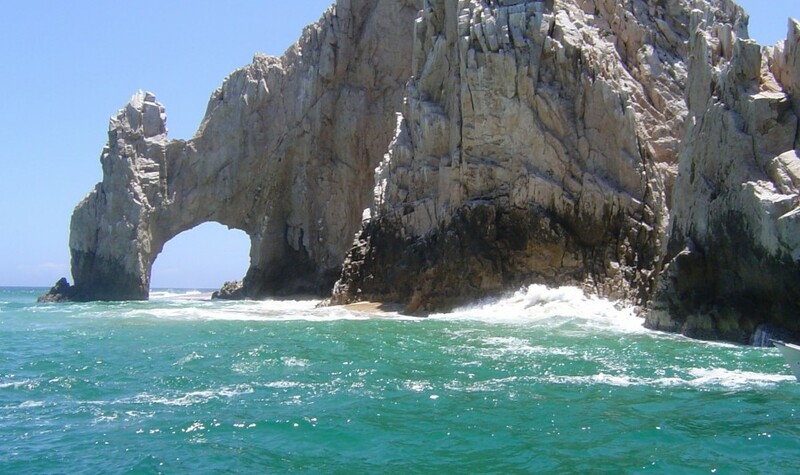 The world-famous Bisbee’s Black and Blue Marlin tournament is one of the largest fishing tournaments in the world and Bisbee has taken the lead in establishing a Relief Fund for the people of Cabo San Lucas. 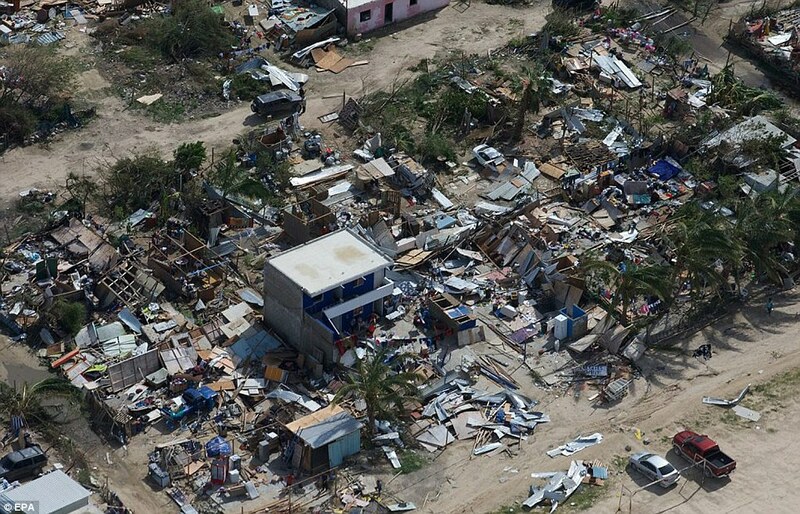 According to Wayne Bisbee, “We’re creating a call to action throughout the global sport-fishing family to help those who have suffered so much in this natural disaster,” Bisbee says. 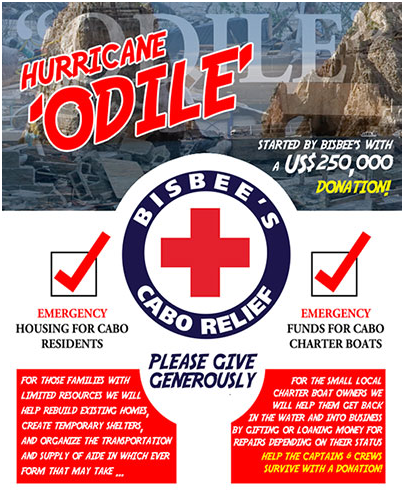 “We’re donating $250,000 in seed money to the Bisbee’s Cabo Relief Fund and ask our generous fellow anglers to help out by donating themselves. The money will be routed through the Rotary Club International’s Boulder City, Nevada Club to get where it’s needed the most. “This was a terrible disaster that impacted thousands of lives. But with the support of the sport-fishing community, we can help our Mexican friends re-build and return to normal. Now is our opportunity to give back, so please be as generous as you can,” Bisbee says. To make a donation to help support the Bisbee’s Cabo Relief Fund, you can visit the Bisbee Home Page and look for the Donate link or simply click here. I am hoping that all of us who travel, whether you have ever made it to Cabo San Lucas or not, will find it in your heart to donate something to help the people of Baja California Sur. 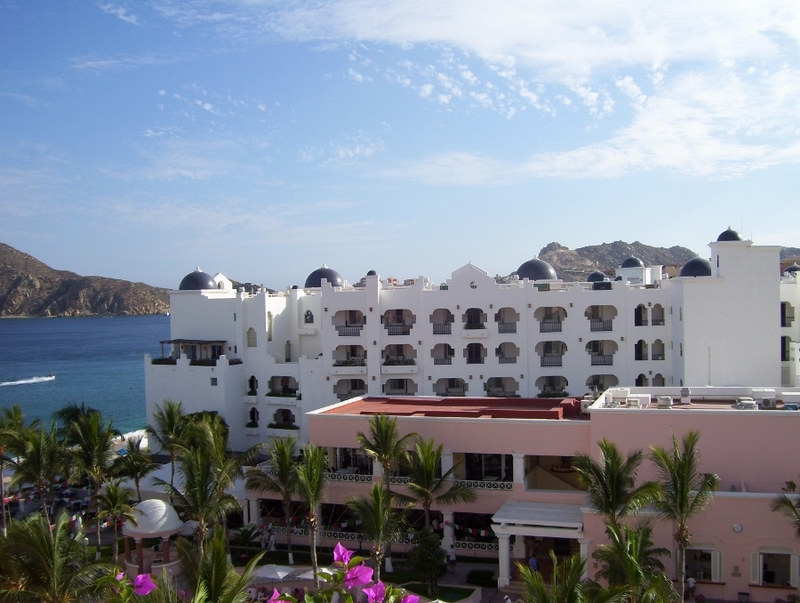 5 Comments on "Cabo San Lucas – Relief Efforts"
I wanted to know if you knew anyone who is helping with relief efforts in Cabo. I know Alaska Airlines and Military have access but is there any way that civilians can get access to aid in the rescue? Any leads would be awesome! Thanks. Offhand, no, I do not know anyone personally. 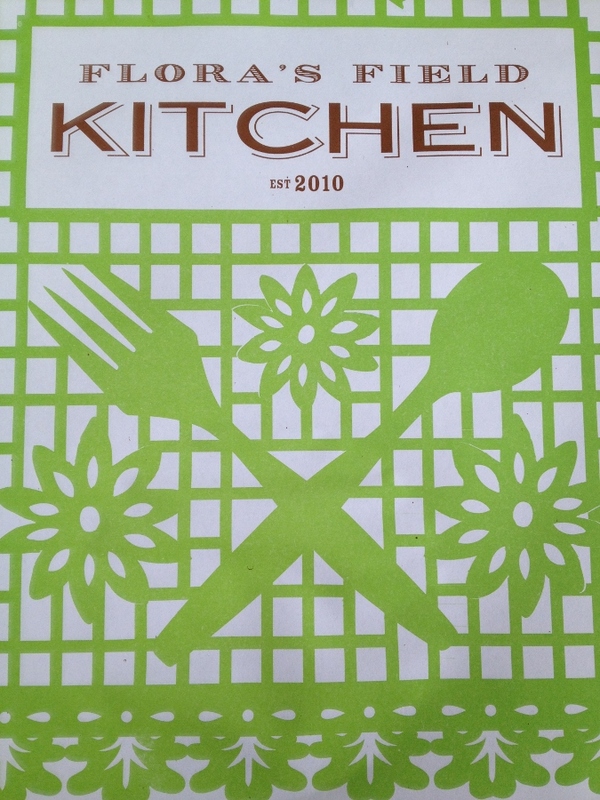 Although we do have acquaintances there, we have only heard from the Flora Farms crew. Because of the limited communications, other than the ones I have posted, and the regular relief organizations such as Red Cross, I am not aware of others at this time. If I learn of anything, I will post about it. 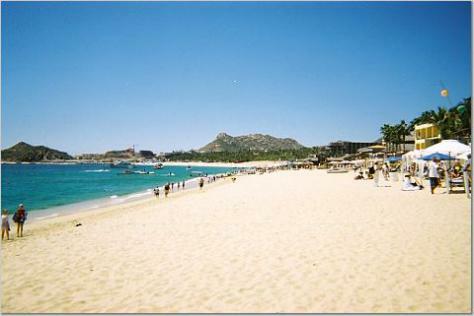 We are going to Cabo for 2 weeks at Xmas this year. 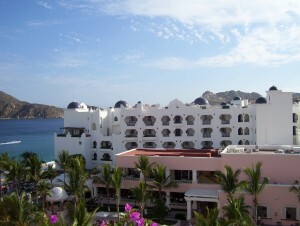 This will be our third Xmas spent in Cabo. We love it and feel terrible about what has happened to their community. My daughter and I would like to help out in some way. I work in a school in a privileged area where I know the students would donate items such as school supplies, if needed. My daughter and I would also like to be put in touch with a family who have children, and are in need, due to this disaster. We would be interested in sponsoring a family and bringing items that may make their Xmas just a little bit brighter. If you know any way we could do this, I would appreciate the information. Hi Trudy- we visit Cabo every Thanksgiving. What I plan to do is buy a throwaway suitcase from the thrift shop and filling it with school supplies to take to one of the schools. At this point I’m not sure which one but plan to contact both my resort and the fishing outfit we use for suggestions before we go. Should I learn more I plan to write another post. I really loved your blog! I am a avid angler so this posts are really appealing to me. Cheers.